Theta-Meter. E-Meter for beginners and for professionals. Auditing $70 per 1 hour. 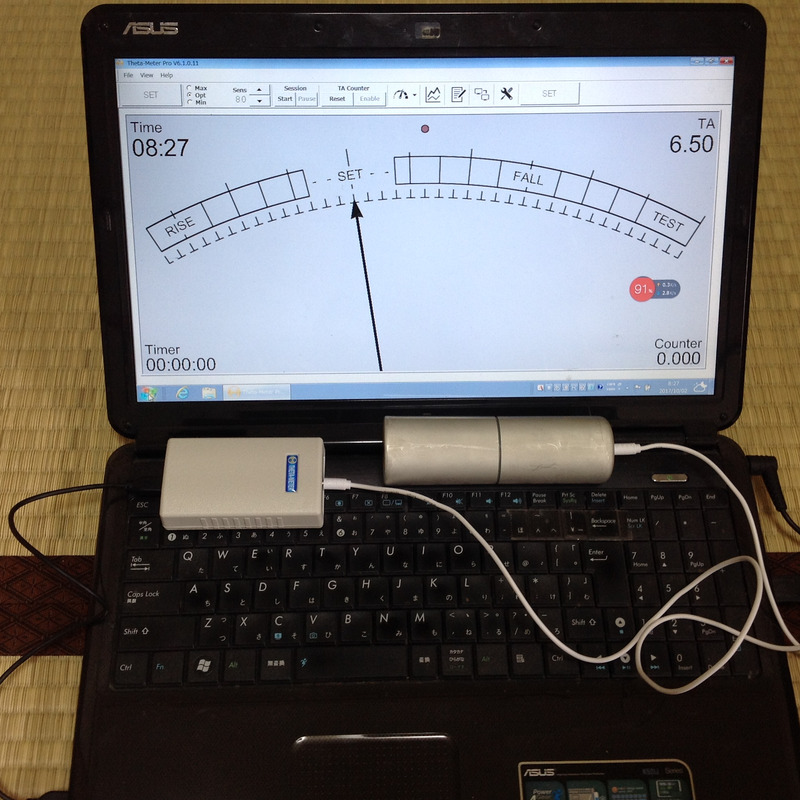 The Theta Meter just works, no hassle, simple, effective and awesomely precise. Mikhail did a great job in setting up this product and associated software, he does just as good with the ordering and shipment process, all clear, simple and effective. 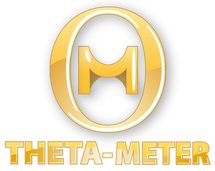 I am soloing using the Theta Meter and i would like to say that this is a fantastic and very precise tool. Everything is integrated in my laptop and i just need to take my solo cans with me while traveling abroad. Thank you very much Mikhail for your good work! Wishing you and your family a Merry Christmas and an Happy New Year 2018! I have Mark 7, claritymeter and virtual claritymeter. 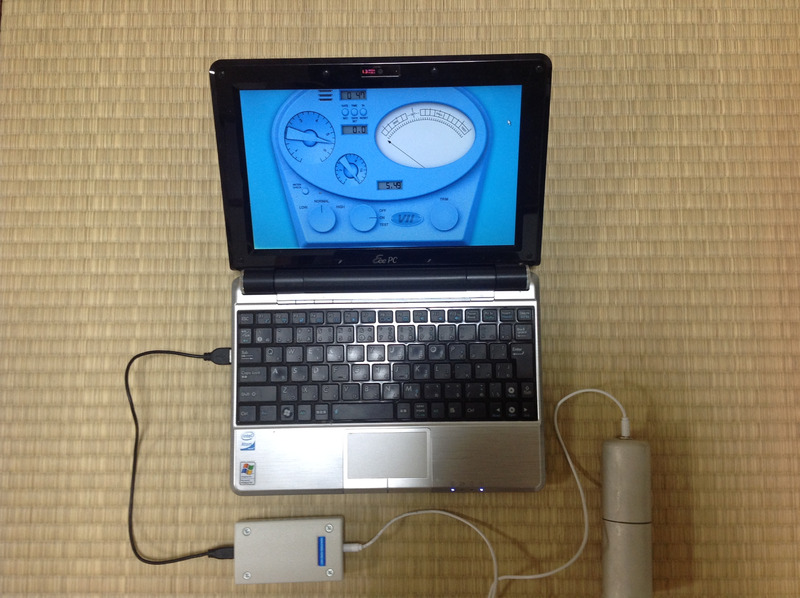 The cost performance and technology of THETA - METER is No. 1. I thought that it was a blend of science and spiritualism. I think that Mikhail Fedorov-san made a really wonderful meter. 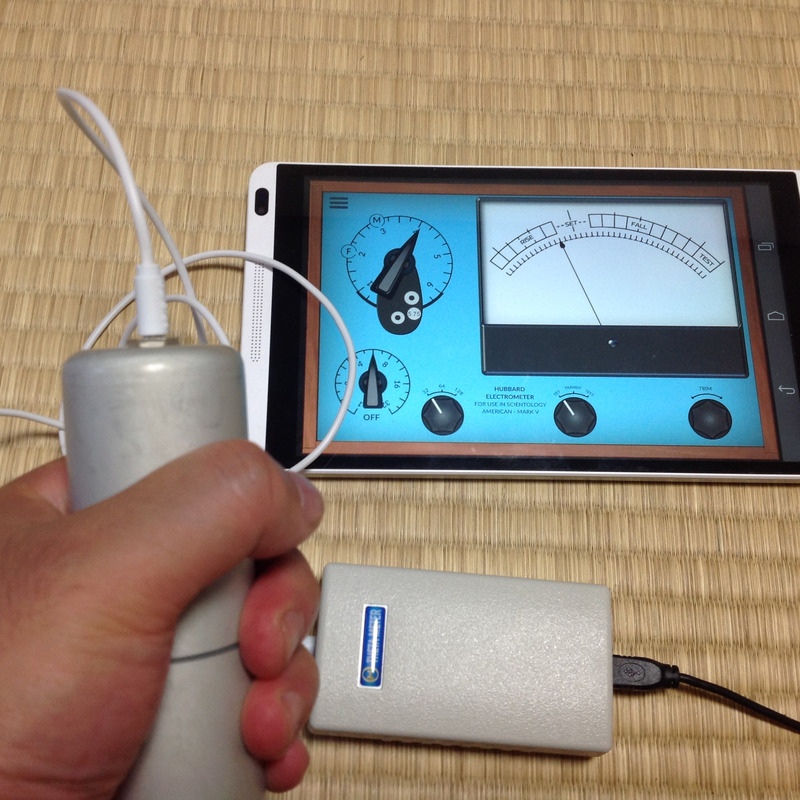 I expect that THETA - METER will be popular in Japan. Thank you for answering my question many times. I am using your meter on tatami. Really enjoying using your meter and gradiently transitioning to it from the Virtual Clarity Meter, which I started with and felt comfortable using. I find with your's I have less attention on mechanics of the session…and therefore more 'in session'.